Celebrating the First Anniversary of Exhibit No.9, founders Tom and Lois White present EXPLOSURE. 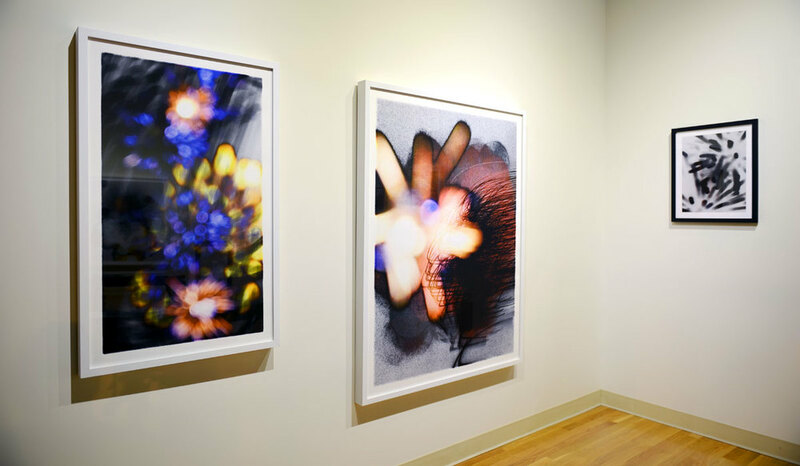 The exhibition of photographic images explores the vagaries of light through the use of multiple exposure and positive/negative. The resulting works challenge the viewer's perception of the image's subject matter and medium. Tom and Lois (To Lo) are both long time artists and designers from New York City. They established the gallery/studio in Asbury Park in 2013 in the center of its urban renaissance and diverse arts scene. In addition to being founders, they are also two of the artists in residence. 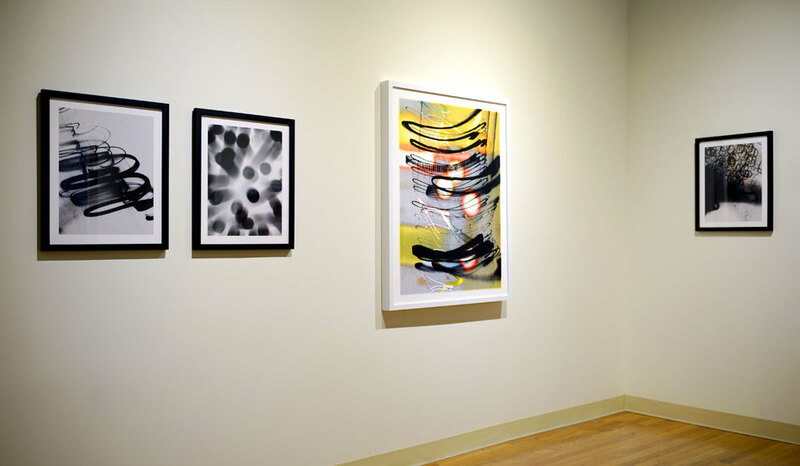 As part of a larger vision in addition to gallery shows, Exhibit No.9 is also an active art and print studio working with the local and global arts community. Collaboratively through their photographic process, Tom and Lois use their combined eye to reinterpret their everyday surroundings, travels, and experiences. 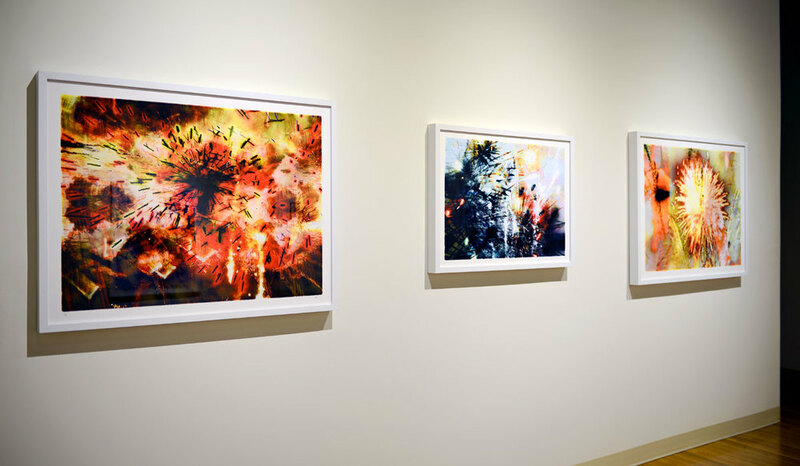 They present black and white photographs offset by intense, colorful abstract multiple exposure images that echo painterly forms. "Our idea is to imagine what it is like to be up close and inside an event and visualize the light and energy more intimately. We photograph, dissect and reconfigure the scenes, then relaunch the sequence. With the combination of abstract and representational, we retain an essence of the original event but with a new painterly chaos."